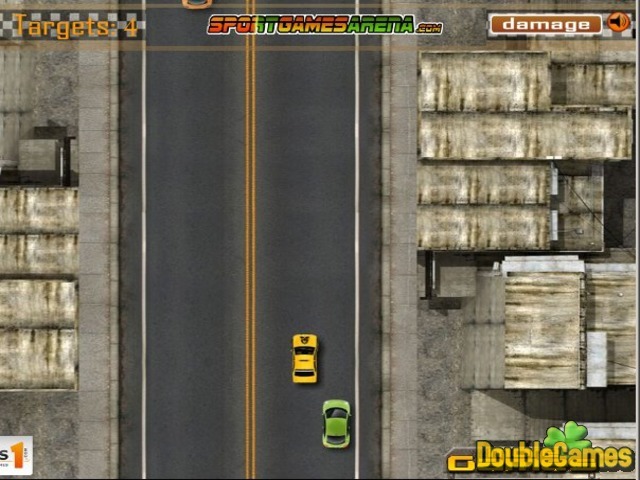 Play new addictive and fantastic online- game under the title Mad Taxi Driver! Imagine you are the taxi driver but your clients never pay you back, they just leave! Stop this outrage and teach them the lesson! 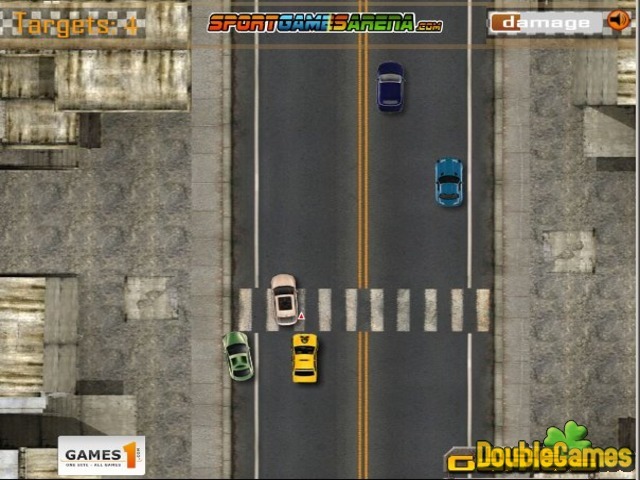 Follow the cars and beat them, get points and go to the next level! Nobody said it'd be easy, but somehow you have to win and show these people who rule the roads. 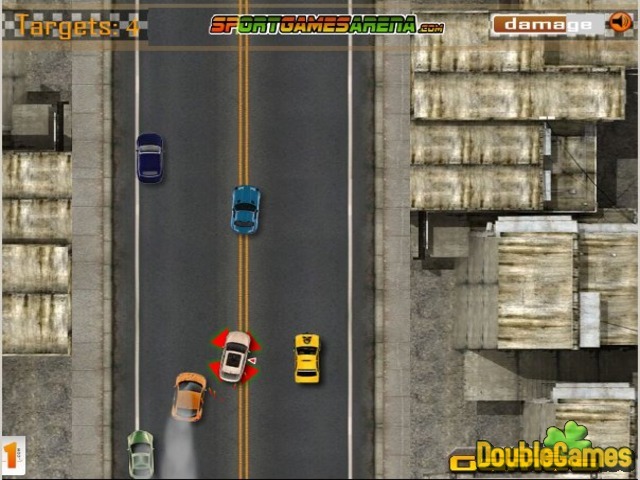 Overcome this challenge, start playing Mad Taxi Driver absolutely for free and have a lot of fun! Title - Mad Taxi Driver Online Game Description - Embark on Mad Taxi Driver, a Arcade & Action game created by Sport Games Arena. Show the madmen who rules the roads!